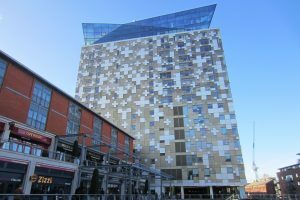 ESH have been appointed by a private buyer to manage the iconic The Cube in Central Birmingham. Forming part of the re-generation of the Gas Street canal basin, the Cube is a multi-let multi-use Building let to a range of restaurant, leisure and office occupiers together with 8 floors of residential apartments. 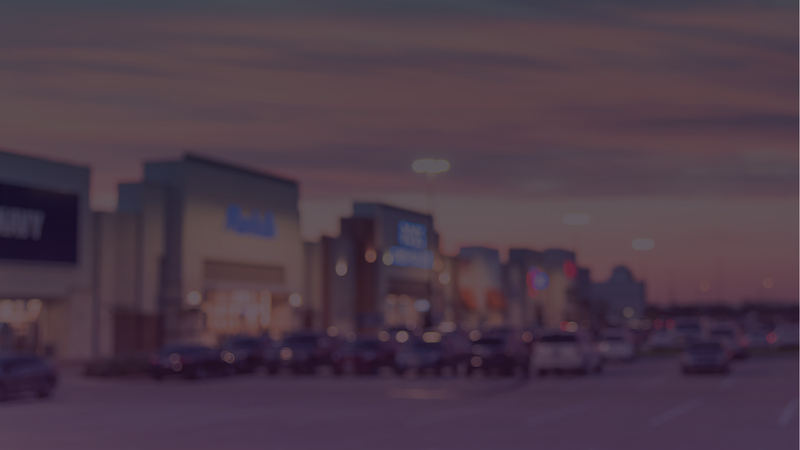 This demonstrates ESH’s ability and desire to diversify its managed portfolio into non-retail warehouse sectors.